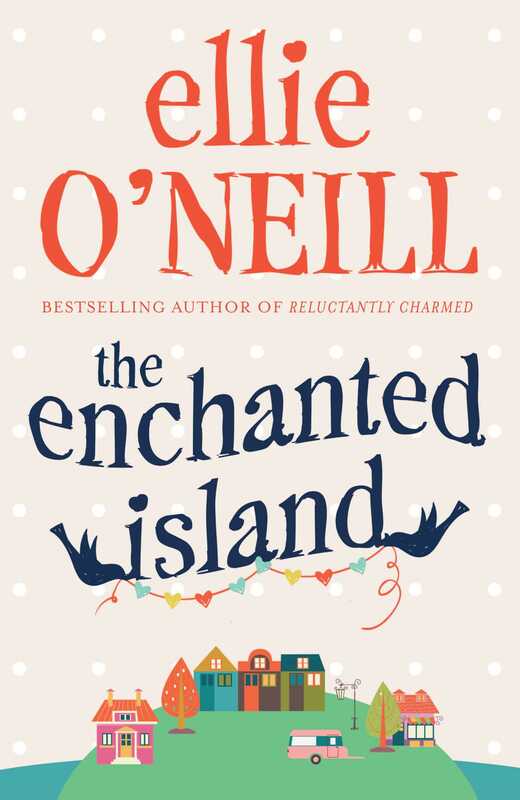 When Maeve O’Brien’s boss sends her to a dreary old island to finalise some paperwork, she couldn’t be happier. It’s the big career boost she needs – and besides, life isn’t so great on the home front in Dublin. Maeve’s reception on Hy Brasil, a remote island off the west coast of Ireland, couldn’t be any more hostile. It’s as if the place itself wants her gone. But something’s brewing, and Maeve’s going to discover just how far people will go to protect the ones they love.